Picualia. Picual Olive oil. 5 liters. 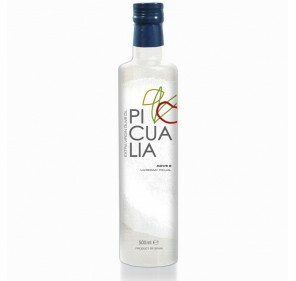 Home > Extra Virgin Olive Oil>Picualía>Picualia. Picual Olive oil. 5 liters. 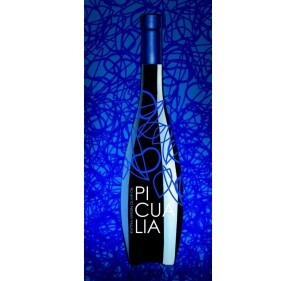 Extra virgin olive oil Picualia from Picual variety. 5 Liter bottle. 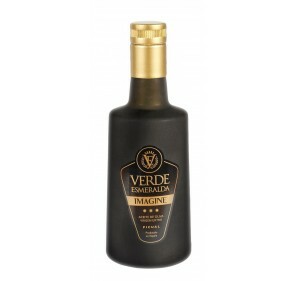 This oil has a green fruity with herbaceous notes and a mild aroma of tomato plant. The whole of the olfactory sensations reminiscent of fruits at their optimum moment of maturity, its entrance in the mouth is pleasant with taste to almond, barely bitter and a slight spicy. 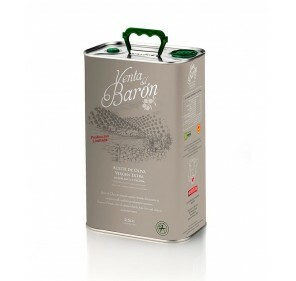 It presents a very balanced aroma, where no olfactory note stands out and a very pleasant taste leaving a sensation of softness that persists in the smell-gustative memory. Picualia. Picual Olive oil. 500 ML glass bottle. 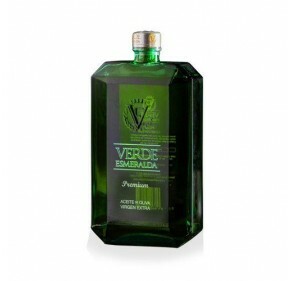 Extra virgin olive oil Picualia gourmet. 500 ml. glass bottle.